Copy and paste everywhere with this stupid bait. are pornos these days just bad or am i looking on the wrong page? 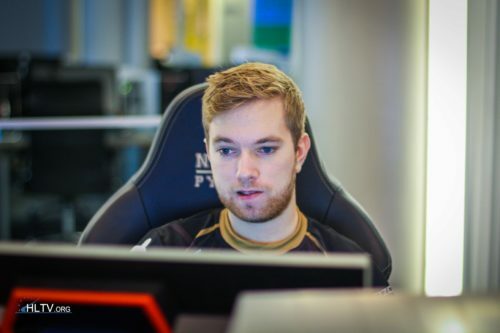 It's not astralis rewind 2018. It's c9 rewind 2018. Top 42 players of all time! Non-biased.